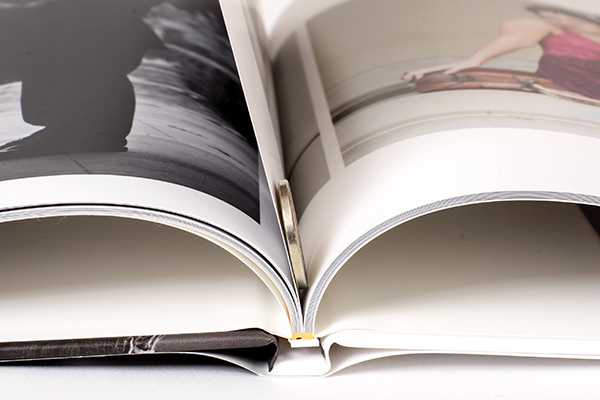 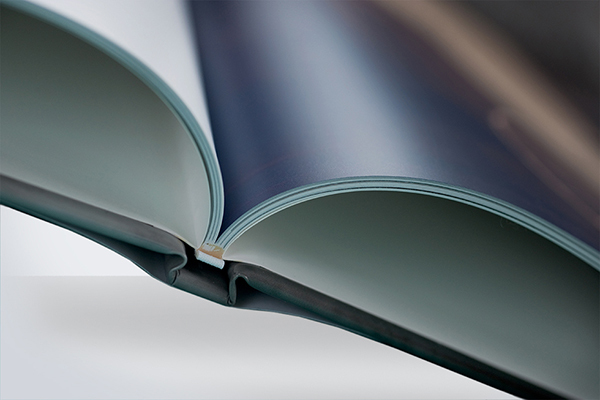 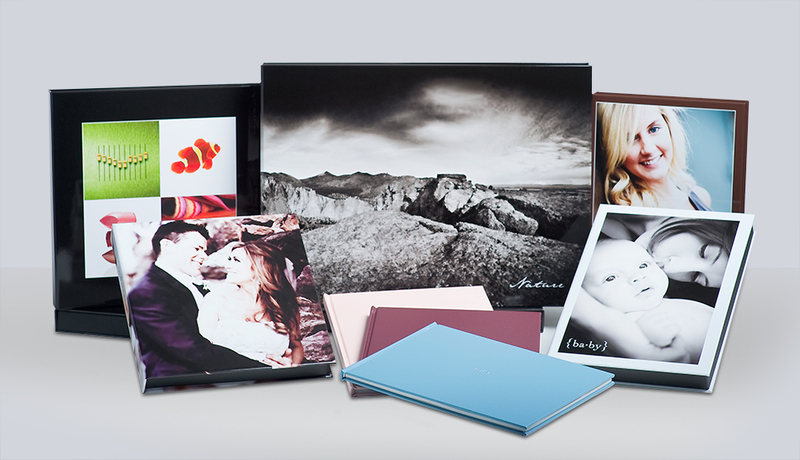 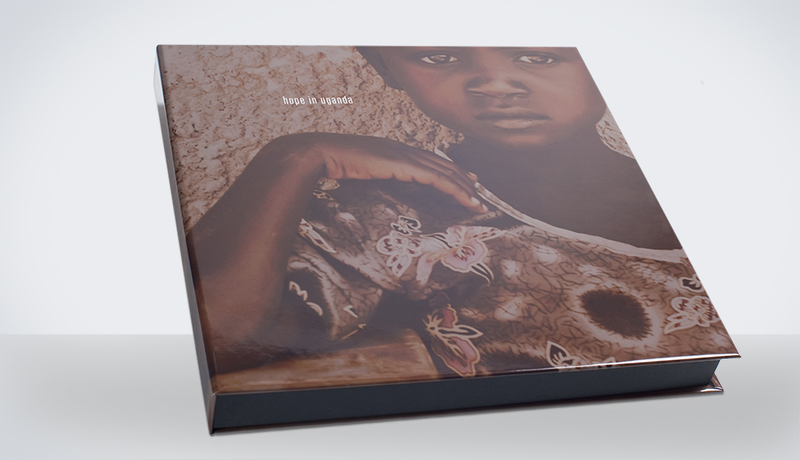 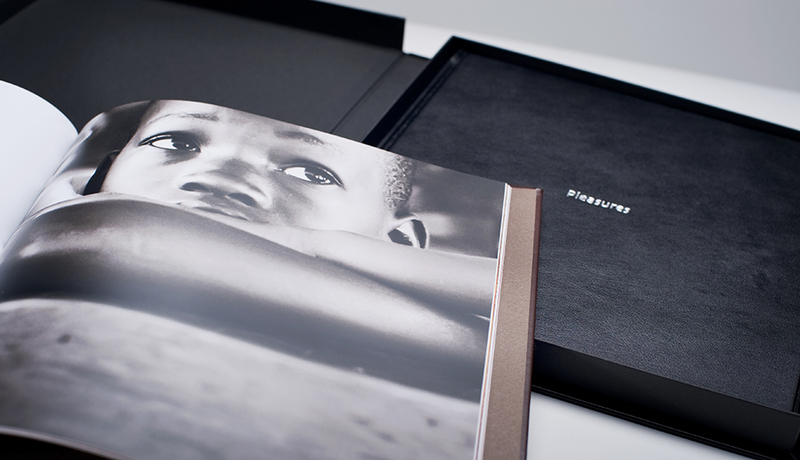 Our Book Bound line will allow you to present your artistic photos with modern style. 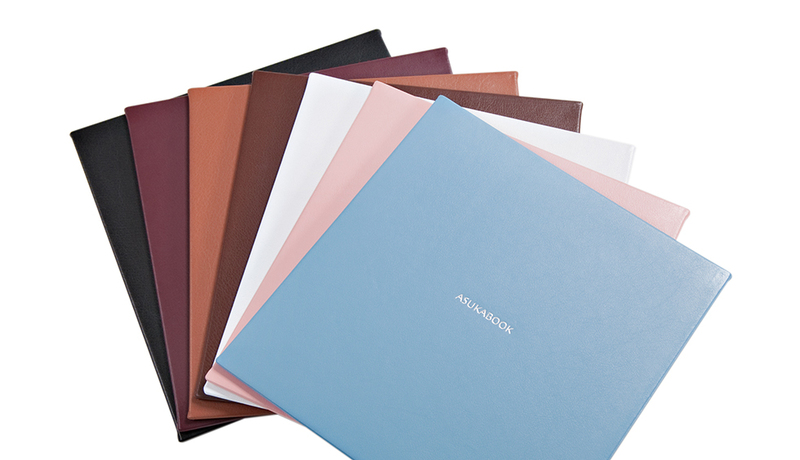 Show off your book with a selection of cover choices and case options to perfectly match the style of your book. 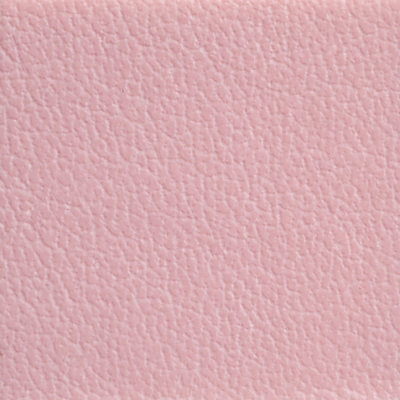 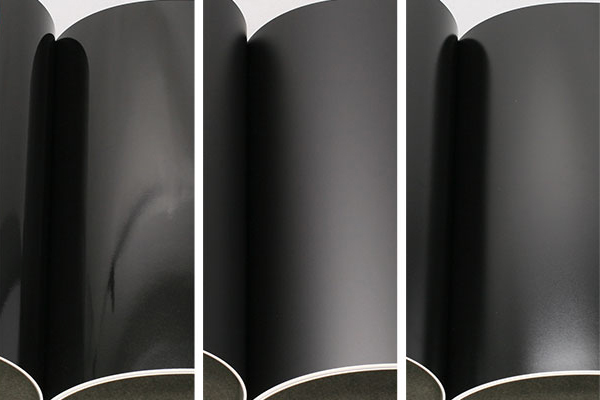 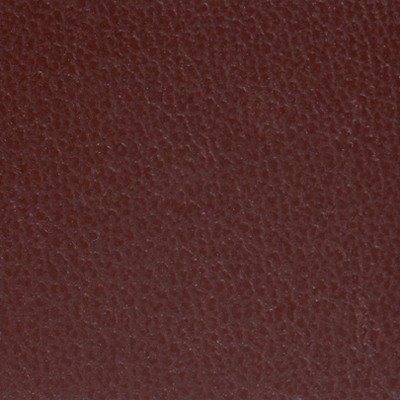 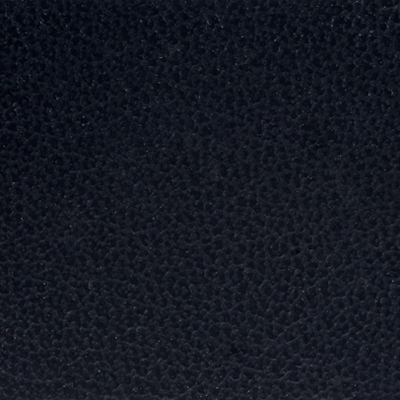 The Book Bound FLX has the characteristics of fine leather in an "Animal Friendly" product. 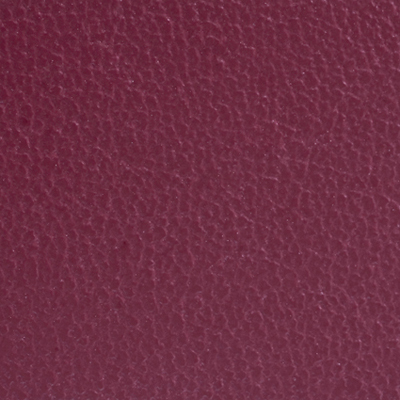 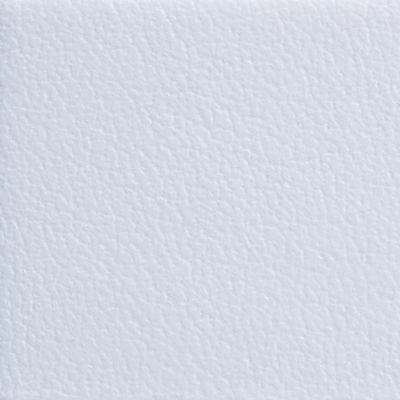 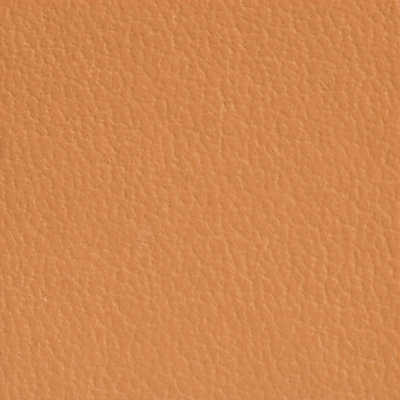 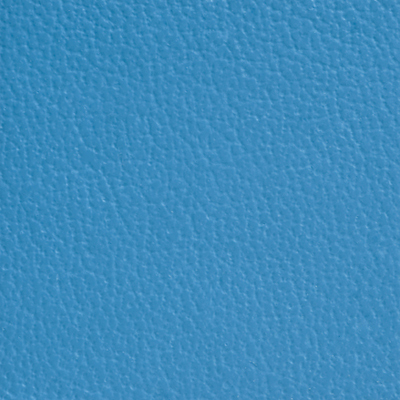 The faux leather is wonderfully smooth and will be very consistent from book to book. 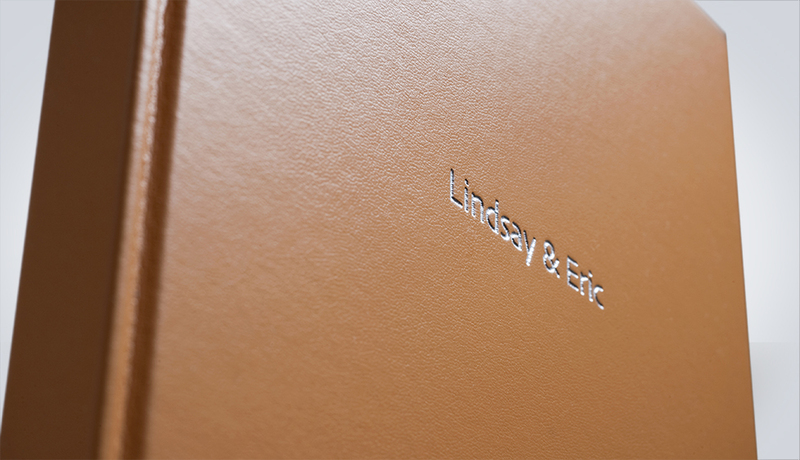 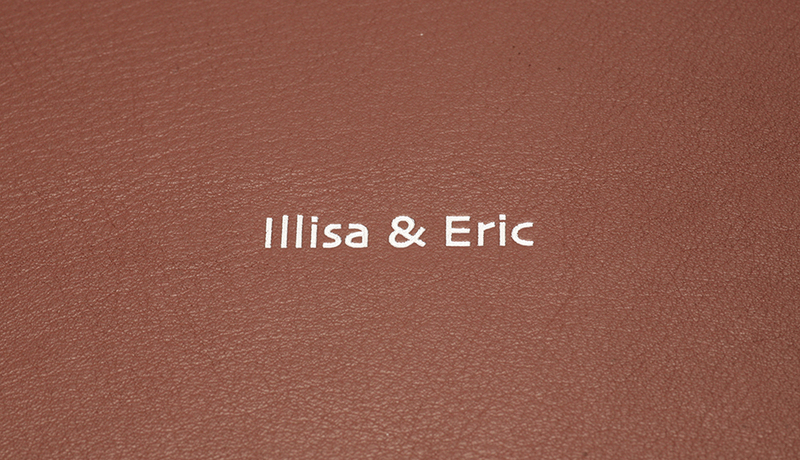 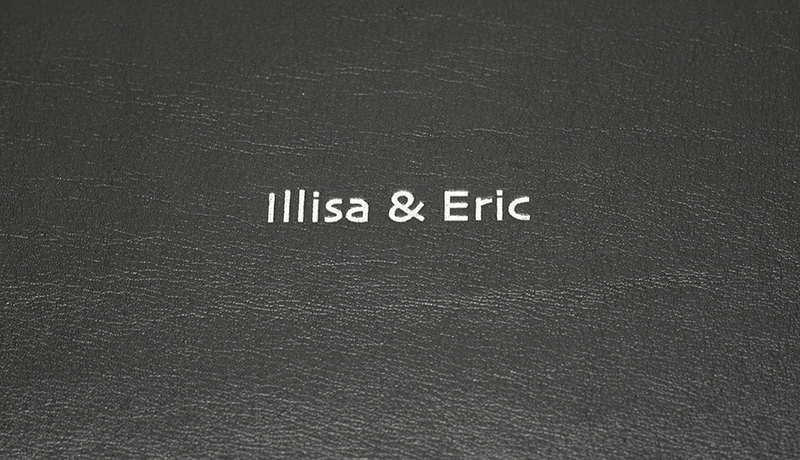 The Book Bound FLX cover is available in a variety of faux leather colours with an optional personalized hot stamp text. 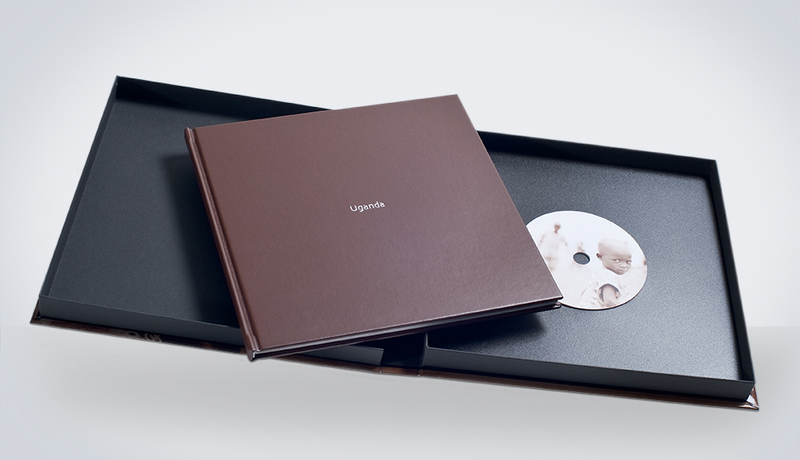 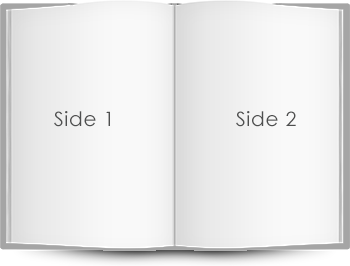 The book includes magazine-style pages with standard book binding, and is showcased in a stylish custom designed presentation box with an option to include a DVD* placeholder.